The readers have spoken! Make way for the most awe-inspiring, heart-rending, game-changing, mind-boggling, and cutting-edge eco-fashion stories of 2015, as chosen by you. 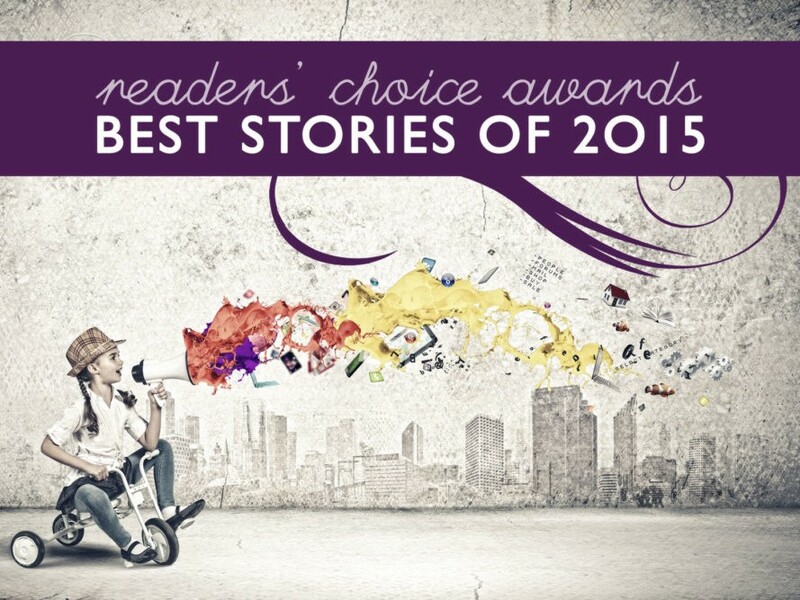 Announcing the Winners of Ecouterre�s 2015 Readers� Choice Awards!